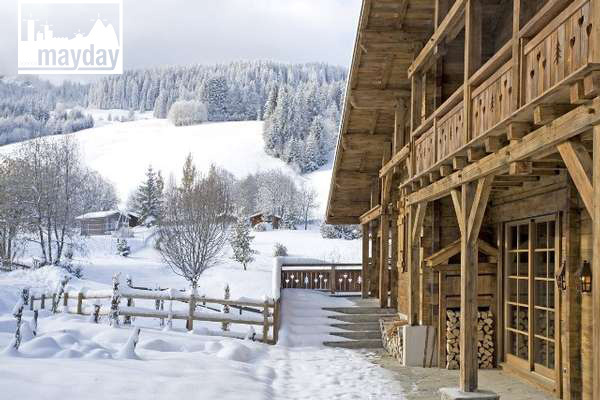 Traditional chalet “extra cosy”, Mégève (clav1005) | Agence Mayday, scouting agency | Best location for your project concerning : feature films, TV, commercials, promos, photo shoot & events. 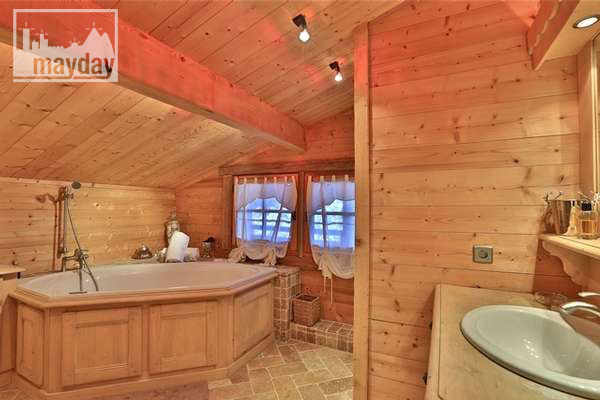 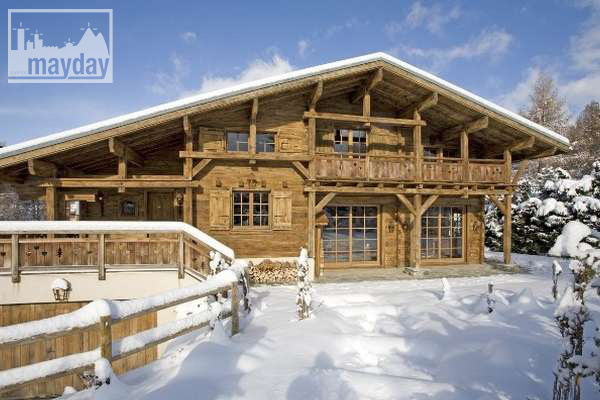 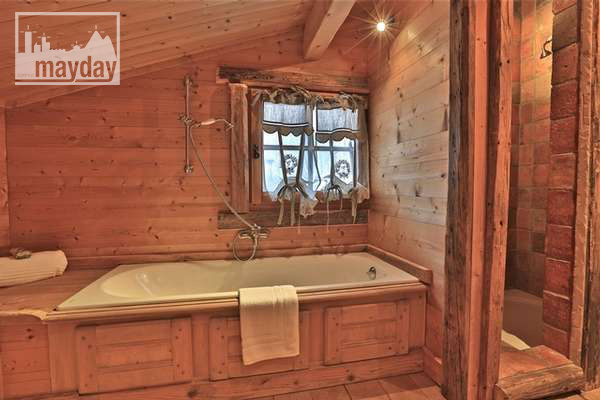 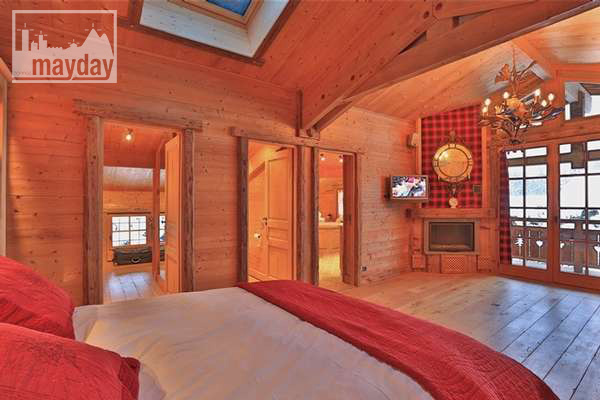 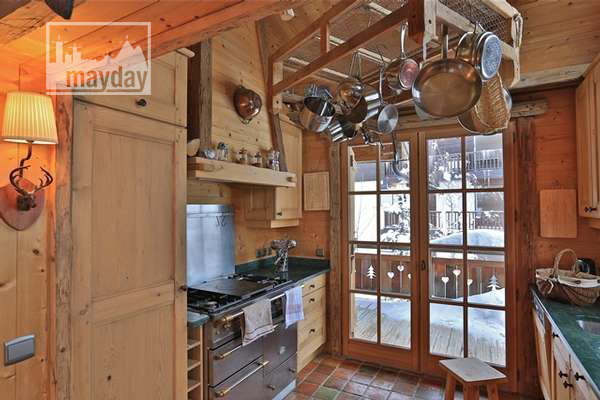 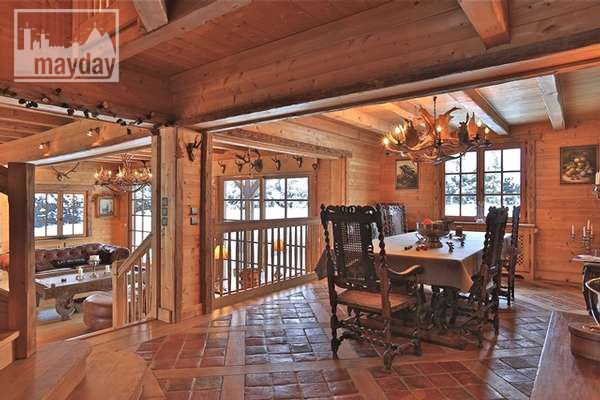 This astonishing traditional chalet totals 350 sqm area. 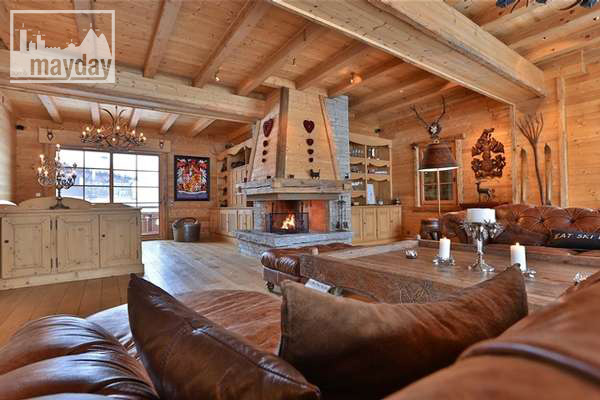 A huge living room is articulated around the central fireplace : 2 living rooms then the kitchen and dining room. 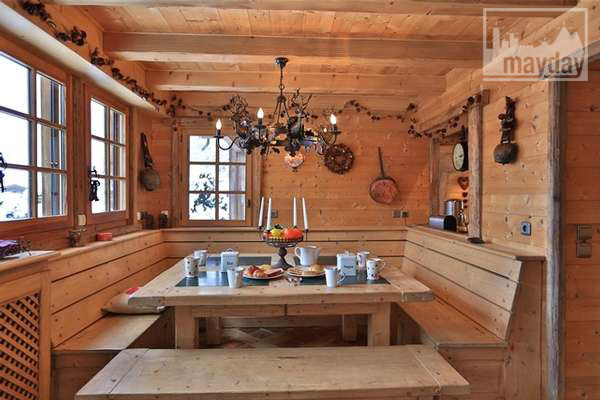 All is about family life and conviviality. 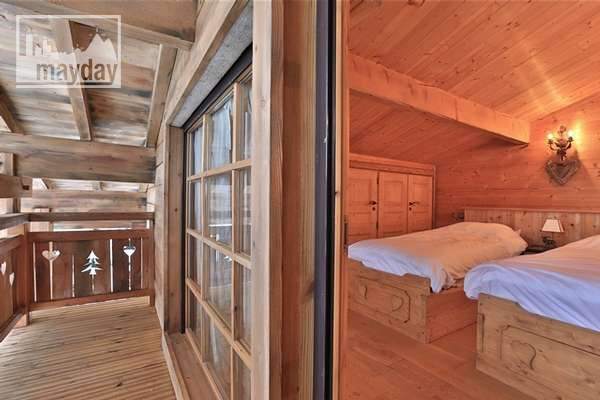 All the decoration elements and general style speak about mountain life experience and cosiness : colors, warmth, materials and brightness. 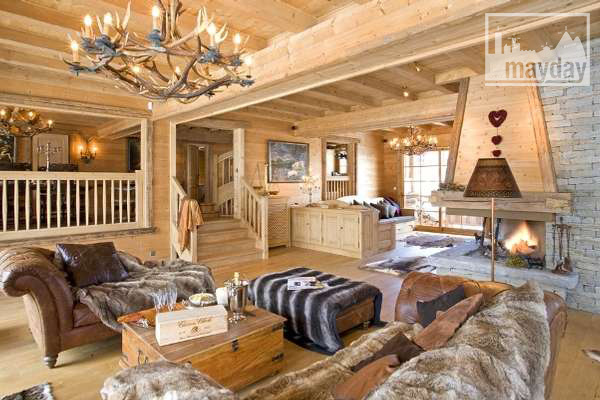 3 floors and 6 bedrooms. 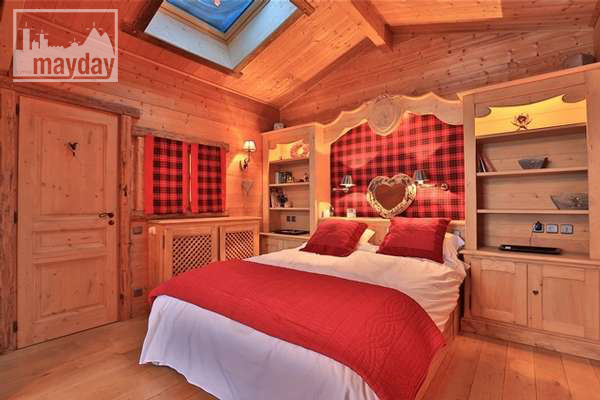 The master bedroom has a private terrace with an extraordinary view over the mountains. 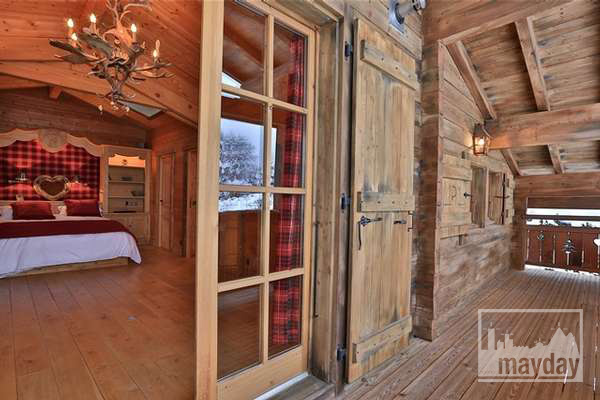 We’re all thinking about the next christmas shooting aren’t we ?